So, why should I download RegCure Pro? 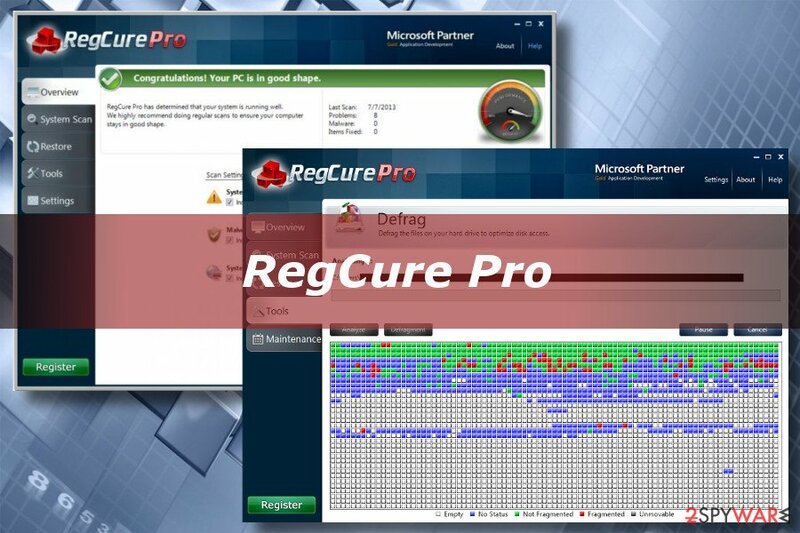 Update: RegCure Pro Registry Cleaner by ParetoLogic has been discontinued. Although it has been a powerful system's optimizer that we used to recommend, the performance that it currently exhibits is highly questionable. Cybersecurity experts claim that it displays false positive results and can hardly improve system's performance due to the outdated database. RegCure Pro can be downloaded from the official website just like before. Besides, various third-party download sources keep promoting its versions. However, multiple sources are offering a free crack license key, indicating the fact that the tool is discontinued and does not receive support from the developer. Anyway, the program is not malicious. The free version initiates the scan and reports some problems, which can only be fixed after purchasing the full version. However, it can hardly improve system's performance and stability because it does not seem to be getting critical updates. We recommend to RegCure Pro users to switch to another optimization utility, such as Reimage. Otherwise, RegCure Pro take up free space and misuse resources without notable system's improvements. 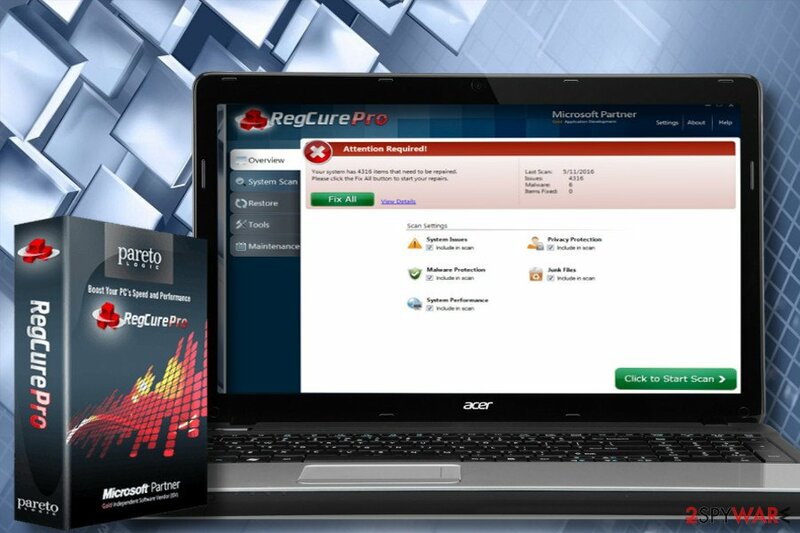 RegCure Pro is a powerful Registry Cleaner from ParetoLogic. It can be used to eliminate registry errors, improve computer's performance and fix its speed. Besides, it can also be used to optimize PC's memory, improve its startup time, stop unwanted processes and BHOs, remove malware and help people execute similar activities. According to its creators, RegCure Pro scanner goes deep inside the system and allows people to find even the smallest errors. Besides, it also offers a bonus tool, which provides protection for people's confidential information, such as passwords, login information, credit card numbers, banking data and similar. The current program's version is 3.1.6. 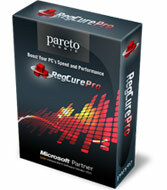 RegCure Pro free is compatible with Windows XP, Vista, 7 and 8 operating systems. 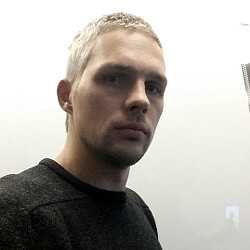 2spyware team has also tested this PC optimization program on seveal computers. In order to download RegCure Pro on your system, you have to have 20 MB free hard disk space and Internet connection. Besides, you should be logged as administrator. However, the publisher also notifies that for the increased responsiveness of this program you should take care of the higher system specifications. As soon as RegCure Pro was installed on our computers, it offered scanning the system and checking their state. It must be said that its interface is very intuitive, so you shouldn't find problems with using this application. It typically scanned common problem areas to find what's decreasing PC's performance and, as soon as RegCure Pro scan was finished, it displayed problem areas and offered eliminating them for us. In most of the cases, you need just a click to eliminate detected issues and fix PC with RegCure Pro. However, we noticed several system slow downs when scanning PC with RegCure Pro. To sum up, it's an easy-to-use application, which was built for individual PC users. 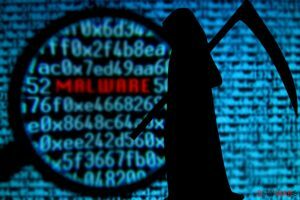 However, it can hardly be used for protecting computer from advanced malware, such as rogue anti-spyware or ransomware, so it should be used in a conjunction with other antiviruses. It may slow down your computer a little bit but it won't minimize its speed seriously. This entry was posted on 2018-04-05 at 04:01 and is filed under PC Optimizers, Software.